Sometimes you come across pop music masquerading under the country banner. On the other hand, occasionally you are exposed to an artist operating in the pop stratosphere who has the potential to make a successful crossover into genre music. UK singer-songwriting, multi-instrumentalist Emma Stevens first came to my attention when supporting Jen Bostic nearly two years ago and the subsequent period has seen her career continue to make great strides. While making no other pretence than to produce a record seeking wide popular appeal, Emma sits firmly on the right side of the fence of instrumental and song integrity refraining from tinkering too much with advanced production in the name of pushing short term units. WAVES is her second full length release, packed with alluring songs designed to entertain via their string arrangements and lyrics flowing from alternating vivid and metaphorical angles. All twelve tracks originate in some form from the pen of Emma with frequent writing collaborations used to fine tune them for maximum audience appreciation. 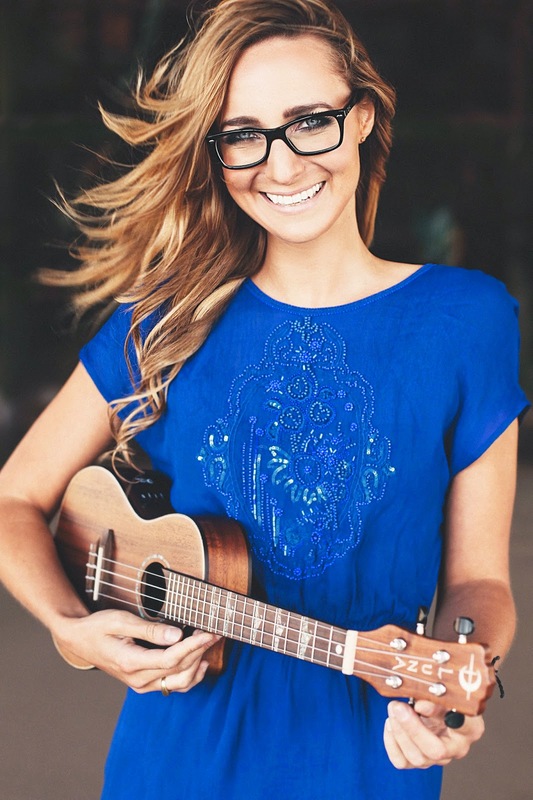 While the theme of love has been the staple of popular song writing for eternity, Emma’s approaches the topic from several perspectives in a lyrical style adding significant credence to melodious efforts ripe for daytime radio recognition. This airplay has evolved on a repeat basis since her original solo recordings hit the market periodically in a series of short EP releases. The new record has countless options for future Radio 2 listener engagement in addition to the single which has launched this project ‘Make My Day’. The songs forming this album are a continuation of the desire of Emma’s late mother for her to forge a solo music career after a number of successful years using her trained skills in a session and support capacity. Whilst success in this role was forthcoming, it is clearly no substitute for controlling your own project. Now in tandem with producer Pete Woodroffe, the self-released status ensures Emma’s full utilisation of her considerable string instrumental skills with a comprehensive range of guitars being joined by banjo, ukulele and mandolin. The writing probably peaks on the third track in with ‘Helium’ acting as a beautiful metaphor for the ease at which love can be lost and ‘Singer of My Song’ honing in on the pull of music with elements of traditional song being weaved into the lyrics and tune. The latter emerges as one of the album’s slower tunes, and a prime candidate for standout track, with ‘Nothing Serious’ being another effective reduced tempo effort. A more Latino beat accompanies the exotic number ‘Gold Rush’ as Emma particularly excels at the sound to encourage some feet movement, although the temptation to eliminate the organic feel with dance remixes is gladly resisted. Album opener ‘So Stop the World’ is the archetypal acoustic driven pop anthem promoting escapism and lodging an immediate application to remain in the long term memory section of your brain. This type of record would only frequent these pages if the ingredients were in place to make significant insurgences into the deeper genre world of either folk or country. At this moment in her career, Emma Stevens is making highly credible pop records capable of creating the simple title of the album. Time will tell whether there are moves in these new directions but Emma definitely has a lot to offer. 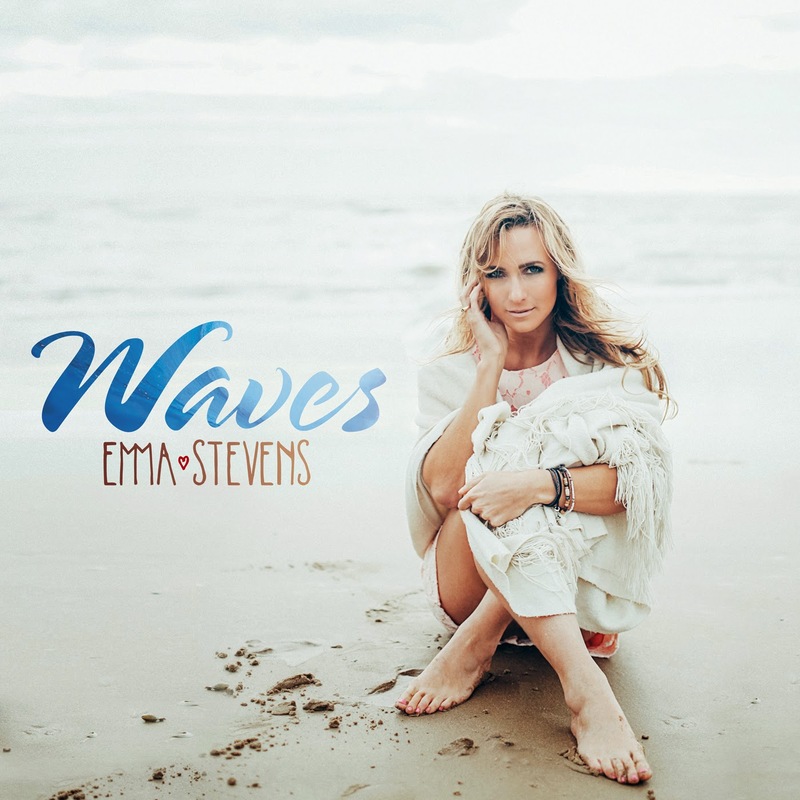 In the meantime sit back and enjoy the positive rays shining from WAVES along with spending a short moment understanding and appreciating the talent of Emma Stevens.